We’ve already heard how Pokémon GO captured close to $800 million in global revenue last year and now the marketing analysis firm Sensor Tower reports Nintendo’s mobile games made a total of $348 million in 2018. According to the firm, $117 million was made in the fourth quarter alone – resulting in a 47 percent increase compared to the same period in 2017. 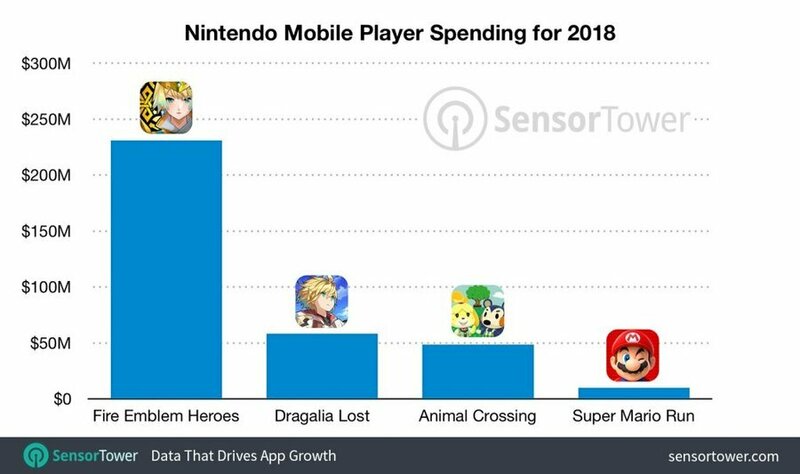 This surge is thanks to the release of Dragalia Lost in September, which made around $58.4 million, even though it had a limited launch in five territories. 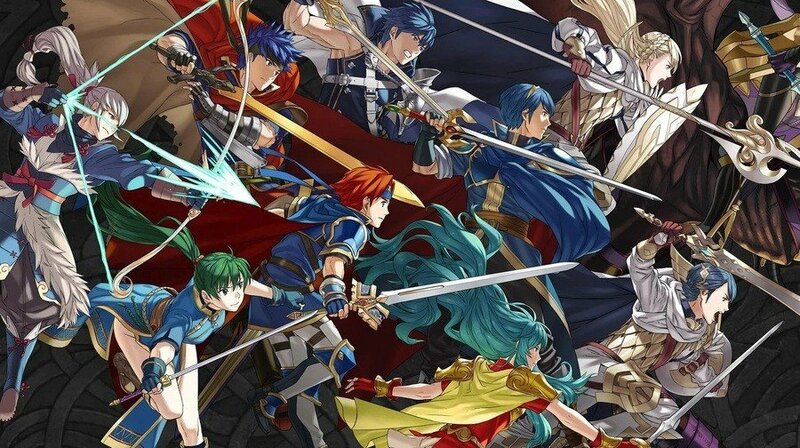 Fire Emblem Heroes was still Nintendo’s top performing mobile game in 2018, accounting for 66 percent of the Japanese company’s mobile revenue. The game was originally released in February 2017 and has continually proven to be the biggest moneymaker out of all of Nintendo’s smartphone offerings. Other Nintendo mobile releases include Animal Crossing: Pocket Camp and Super Mario Run. Pocket Camp made an estimated total of $48.6 million in 2018 – with its revenue down by 44 percent exactly a year after its November release in 2017. Super Mario’s paid version of Run made around $10 million last year and originally arrived in September 2016. In 2019, Nintendo is expected to release the Mario Kart Tour “service” on mobile before the end of March. Did You Know That The New York Times Makes Games?